Malvasia di Casorzo is an extremely rare variety of grape found only in the municipality of Casorzo, in the Astigiano area, making it quintessentially autochthonous. The grape is aromatic, quite unlike any other, releasing fragrances and delicate overtones of rose and white peach. Dulcem is a vinified sweet pétillant wine from vineyards facing southsouthwest. 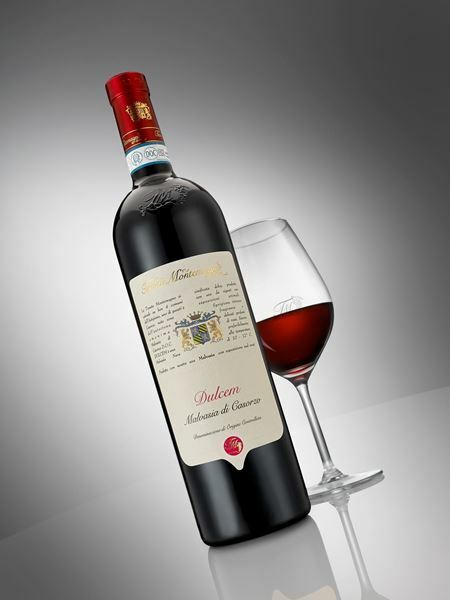 The easy drinkability of this wine is due to its fragrance, but also to its freshness and reduced alcohol content.